Starting the transition process to a new administration, Lt. Gov. Tracey Mann, left, and Gov. 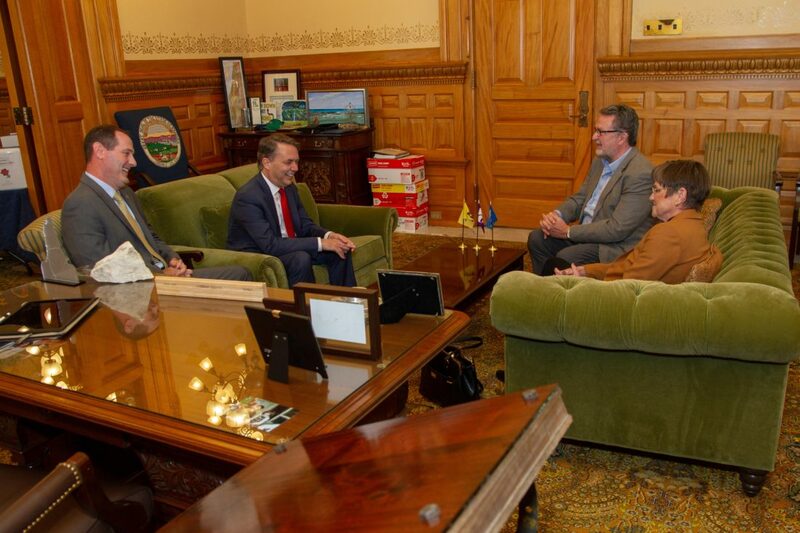 Jeff Colyer meet with Lt. Gov.-elect Lynn Rogers and Gov.-elect Laura Kelly on Wednesday, Nov. 7, 2018. TOPEKA – Republican Gov. Jeff Colyer met privately on Wednesday with Democratic Gov.-elect Laura Kelly to begin the transition to a new administration. 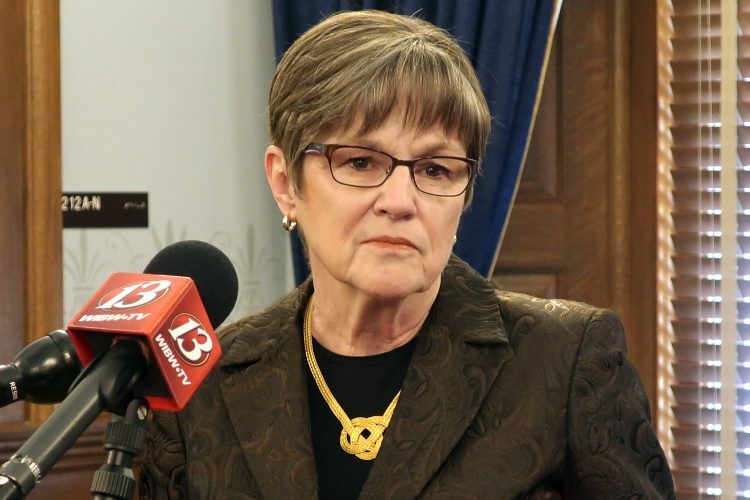 Reporters were given no notice of the meeting, but a statement issued afterward through the governor’s office said both parties were committed to a smooth transition. “I would like to congratulate Governor-elect Kelly and her team and am proud to say we are handing them a state on the rise,” Colyer said in the statement. Colyer, who assumed office in January after former Gov. Sam Brownback resigned to accept an ambassadorship, had sought the Republican nomination for a full term of his own but narrowly lost the GOP primary to Secretary of State Kris Kobach. 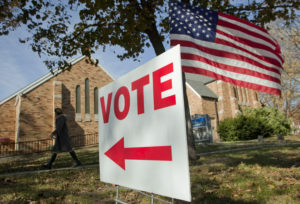 Kelly, a state senator from Topeka, defeated Kobach in the general election Tuesday, 48-43 percent, with independent candidate Greg Orman winning about 7 percent. 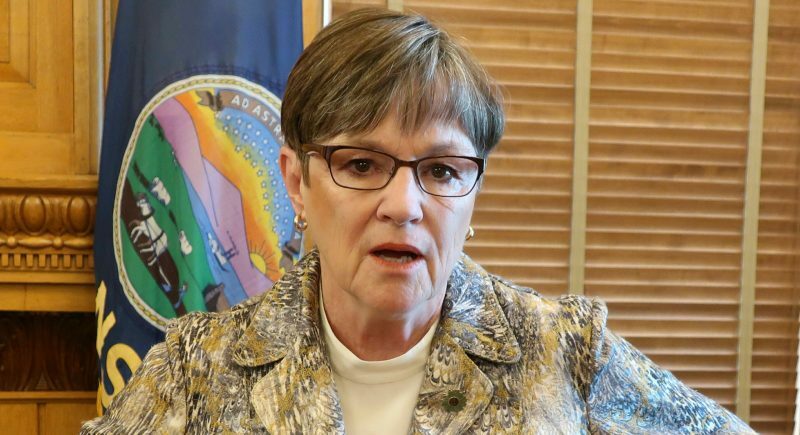 Colyer’s press secretary Kara Zeyer said in an interview afterward that several other people were in the meeting, including Budget Director Larry Campbell and Duane Goossen, an early supporter of Kelly’s who served as budget director under former Republican Gov. Bill Graves and Democratic Gov. Kathleen Sebelius. Also attending were Colyer’s chief operating officer, Shawn Sullivan; his chief counsel, Brant Laue; and other members of Kelly’s staff. 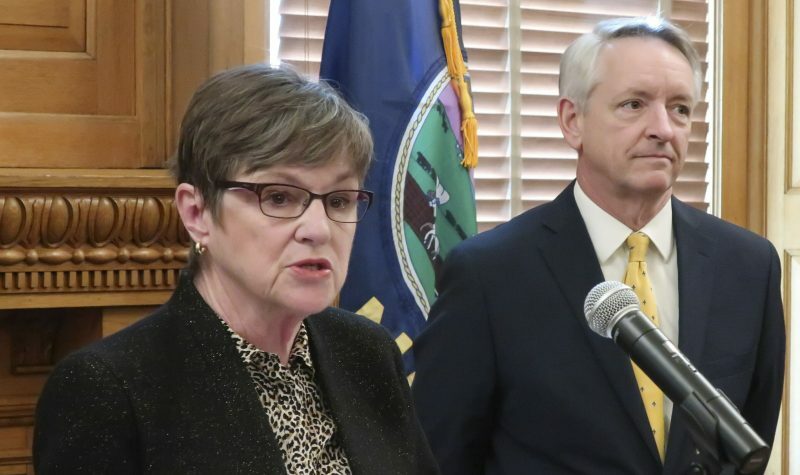 In the statement, both Colyer and Kelly claimed a share of credit for the state’s improved fiscal and economic outlook over the past year. 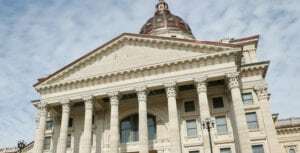 Colyer noted that, since he came into office, the Kansas economy has added about 9,700 new jobs, while the unemployment rate has fallen to 3.3 percent. 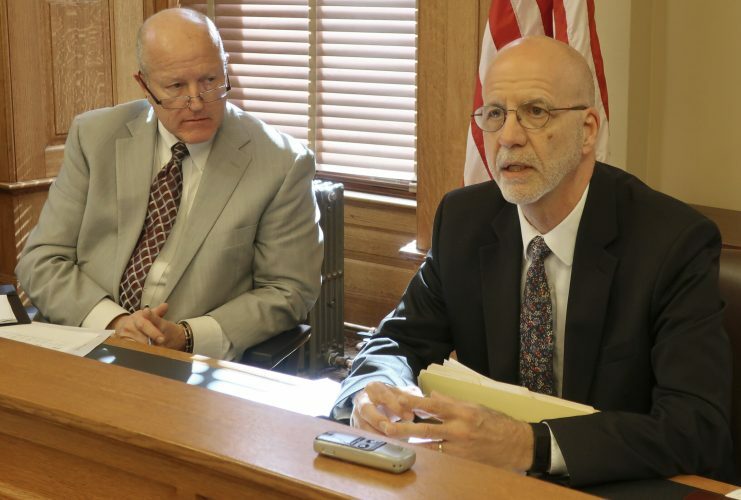 Kelly, meanwhile, noted that, since lawmakers reversed Brownback’s controversial tax policies in 2017, an action in which she played a role in the Senate, revenues have been exceeding projections and the state’s credit outlook has been upgraded from negative to stable. Kelly will become the 48th governor — and the third woman to hold that office — when she is inaugurated on Monday, Jan. 14, 2019.